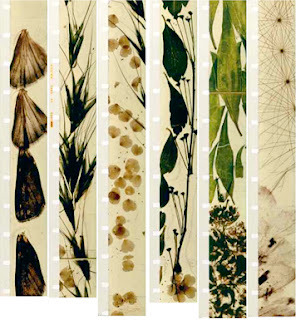 In a group we worked together to produce an acetate film of approx. 5 mins long. Our theme was chaotic, and we used ink, pins, sharpies and acrylic paint.